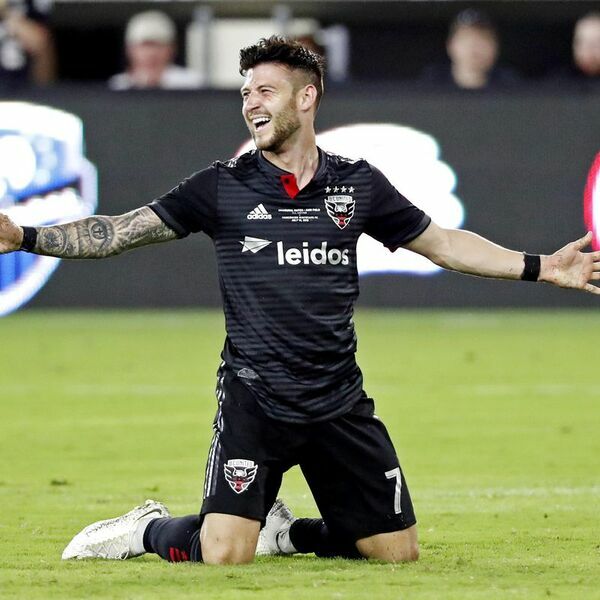 Paul Arriola has been D.C. United's most in form player during the first two matches of the new MLS Season. He joins Roche to discuss his form, the cold, wet opener at Audi Field, USMNT Coach Gregg Berhalter's style, and more. Make sure you subscribe to Pitch Pass so you never miss an episode!